A lot of people have been asking lately, ” Steve, what’s the best way to ship clothing while sellling on eBay”? Below I will mention how I typically ship clothing. C.) Clothing item weighs more than 16 oz and won’t fit in a flat rate padded envelope. In this situation my approach may differ greatly based on size, weight, location of shipment, etc. 4.) If I didn’t promise fast delivery at times I will consider shipping via UPS and or Fed Ex smart post. 5.) At times if will ship priority ( not flat rate ) in a plain box and or a priority branded box. Tip – Get regional rate A & B boxes on USPS.COM for FREE! 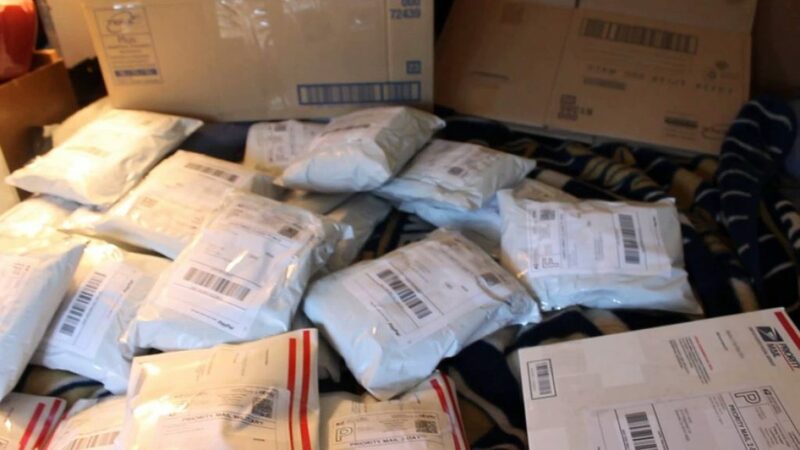 P.S – If you haven’t checked out my eBay clothing guides teaching how to make money selling clothing on eBay be sure to check them out below!